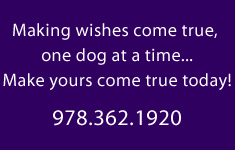 Canine Magic Dog Training Company, LLC in Billerica, Massachusetts, continues to set the bar high with our proven track record of success and our reputation for exceptional client service. Our dog training programs are based on the fundamentals of natural canine communication, which rapidly accelerates learning; and our three-week, non-traditional, semi-private or private training programs have been specifically designed with today’s busy lifestyles in mind. Our proven techniques will allow you to take your dog anywhere, on- or off-leash, with more freedom and confidence than you could have ever imagined! Our dogs go everywhere we go, and yours can too! 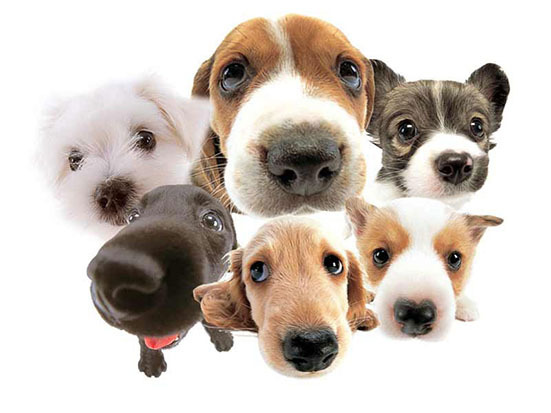 Sought out by dog owners from all over New England, our highly personalized training programs are perfect for any puppy or adult dog of any breed or temperament. From general obedience to behavior modification, we cover it all, and our clients’ SUCCESS STORIES speak for themselves. We are proud to say that most of our referrals come from veterinarians, other animal care professionals, and our satisfied clients, many of whom have chosen to share their experiences not only on our website, but with social media as well. We are highly regarded by the Better Business Bureau, and recommended by ANGIE'S LIST since 2007, receiving the coveted Super Service Award, for outstanding customer service.